Break your fear of failure! : Interactive animation - Leren.Hoe?Zo! Through this interactive animation your students learn about fear of failure and how you can overcome them. What types of fear of failure are there? How does fear of failure arise? Better planning with a course sheet - Leren.Hoe?Zo! 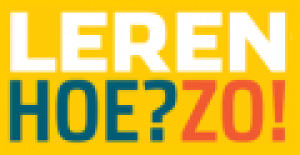 Bring your curriculum map: Interactive animation about Mind Mapping - Leren.Hoe?Zo! How to read a mind map? 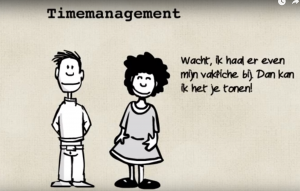 How to become a good time manager? : Interactive animation - Leren.Hoe?Zo! Why it makes sense to plan?